Lambini was created as an attractive and luxurious option for a baby carrier. Babies love soft lambswool so it was without question that the carrier was to be based on this. Australia is home of the world’s finest wool, so you know the Lambini papoose is giving you and your baby the best quality. The papoose is made from natural fibres which is important for babies. The lambswool keeps your baby cool in summer and warm in winter. There is also an added bonus of bring able to use the lambskin separately to line a pram or car seat. When we go on a holiday together away from all the distractions of normal day life. We are all in a good mood and no-one is stressed from work or school. Fashion, innovative ideas, my children. Travelling to other countries is a definite way to inspire me. Porridge with cinnamon, chia seeds, natvia and banana. YUM! Banana cake for my kids. I love the smell it creates in the house. I wish I had one when my kids were younger. They are a bit older now and tantrums have been replaced with attitude. 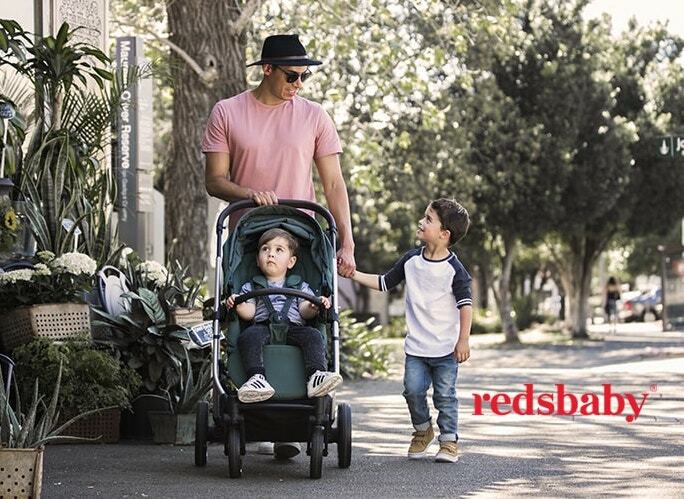 Find out more about these unique, Australian designed baby carriers on the Lambini website.